Ian and I celebrate our 4th anniversary in Hong Kong. We choose this place because we want to experience this kind of adventure that we cannot forget in our lifetime. In this experience there are lot of "first" happened. First time for me to travel out of the country, first time for both of us to visit Hong Kong and finally, first time for us to celebrate anniversary outside the country. It was a year before we finalized our plan; actually we almost prepared this trip for our 3rd anniversary last year, unfortunately due to unexpected things to happen we cancelled our initial plan and pushed through this escapade for our 4th anniversary celebration. We already booked out tickets October last year from Cebu Pacific, we were lucky to grab their piso fare promo that's why we only pay Php 2,400+ for the plane tickets back and forth for both of us. We prepared lots of things for this trip since this will be my 1st out of the country experience. I'm so excited and at the same time a little bit nervous. Ian told me that this trip will be a very tiring and at the same time fun, relaxing and one of a kind experience. Upon checking to the Internet and asking for some of my friends who already went in HK, they suggested us to stay in Hostel since we will spend most of our time outside so Ian booked for our room at USA Hostel through his credit card. USA Hostel was referred to me by my dear friend Amy who also spends their anniversary in HK last year. (I will make another blog for the hostel.) Ian is in-charge in doing our itinerary, while I'm responsible for printing maps, tickets, change from peso money into HK dollar and other supports that he needs. So after several months of preparations, finally our most awaiting date has to come. Ian arrived from our house around 6am and my dad opted to accompany us in the airport together with my mom. I'm really excited I swear and I can't sleep the night before our trip. Hehe. Since this is International flights, you need to be in place 3 hours before the schedule departure. We pay Philippine Travel tax worth Php 1,620.00 / person as well as the terminal fee of Php 700.00 / person. Can you see, before we leave the country, you already spent lots of money. Ggrrr..
After 2 hours, we're in Hong Kong. We had our lunch at Popeye's located at the airport. (will do another blog for the foods) then we purchased 2 octopus card worth HK$ 200.00 each plus HK$ 100.00 refundable for the cards. We took the A21 Airport Shuttle Bus to our hostel in Tsim Sha Tsui, it takes about 40 minutes which cost HK$33.00 per person. We stayed at USA Hostel Room no. 8, rested for a while before we start our adventure. We already prepared our itineraries for each day but didn't strictly follow it. There are changes in our itinerary which turned out to be all better. For day 1, we planned to be a relaxing day, just roaming around the city with no pressure. Since storm signal no. 1 declared when we arrived, we opted to cancel our trip to Ngong Ping to try the cable car instead we visited the Madame Tussauds and The Peak. Before we reach the 2 main attractions, we visited St. John's Cathedral. From St. John's Cathedral we walked until we reach the peak tram. Before we arrived at the main entrance, we were surprised because they ask us to pose and have some photos at the tram (display pictures only) but of course you need to purchased it, so we decided to bought 2 pieces of key chain worth HK$90.00. 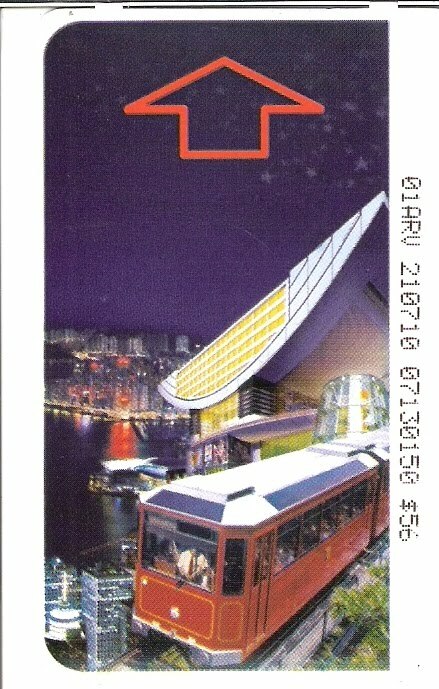 We purchased tickets for the Peak Tram and Sky Terrace amounting of HK$56.00 / person (round trip). 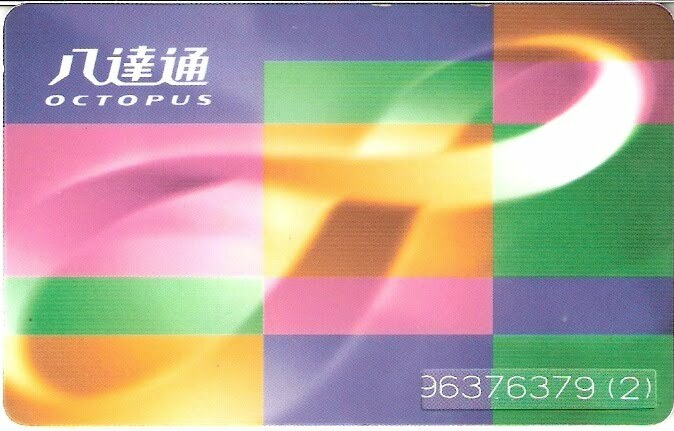 You need to ride in a tram before you reach the famous the peak tower and sky terrace. The tram is open from 7am up to 12mn which departs every 10-15 minutes. This is the only way to truly experience the beauty of HK natural wonders. 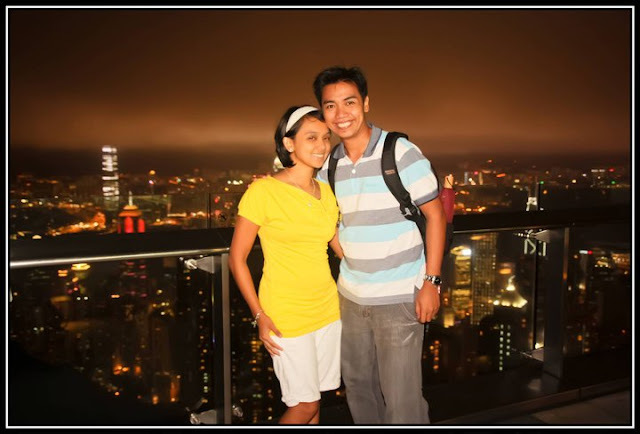 We roamed around The Peak Tower; there is stunning collections of restaurants, shops as well as entertainment venues inside. We already get our entrance tickets for Madame Tussauds for only HK$100.00/person (discounted since we purchased it at hostel -original price HK$160.00), so we opted to explore it first. Here you will meet Kung Fu stars like Jackie Chan, Bruce Lee, etc. you also see some Asian and Hollywood stars, Royalty, World leaders like Barack Obama, some Fashion Icons and of course, Characters like Astro Boy. After 1.5 hours of exploring Madamme Tussauds we decided to have our dinner at Bubba Gump. Ian already planned to dine in this restaurant since it is a perfect place to relax, try seafood again and of course to experience stunning views at the peak. The food was great although it was too pricey; the important is we enjoy our 1st dinner at HK. By the way, Ian treats me for this dreamy dinner at The Peak. The Peak Tower is one of the most stylish and most visited places in HK. The Sky Terrace offers spectacular panoramic views of the whole city from dramatic cityscape to the harmony of colorful landscape. Before the rain started to drop again, we take the opportunity to have some picture taking. After our whole day tour, we went back to our room and looking forward for our Disneyland Adventure the following day! Yippee!!! A very tiring but all worth it should I say. I suddenly have the urge to go back to HK and Macau because of your lovely pics.